ROCKSTAR ANIRUDH'S SWEET GESTURE TO THE GOLI SODA 2 TEAM! > Composer Anirudh Ravichander to release Vijay Milton’s Goli Soda 2 single titled Pondattee today (March 8, 2018). 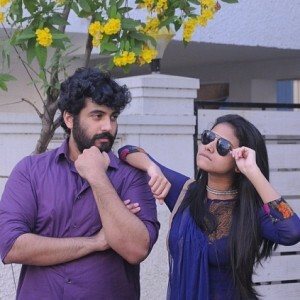 The music for Goli Soda 2 is composed by Achu. > Ram Charan and Samantha’s Rangasthalam will have its single titled ‘Rangamma Mangamma’ releasing today (March 8) at 6 pm. The music is being composed by Devi Sri Prasad aka DSP. > Actor Nani’s next is Krishnarjuna Yudham directed by Merlapaka Gandhi. The teaser of this film is set to release on March 10, 2018. Stay tuned. 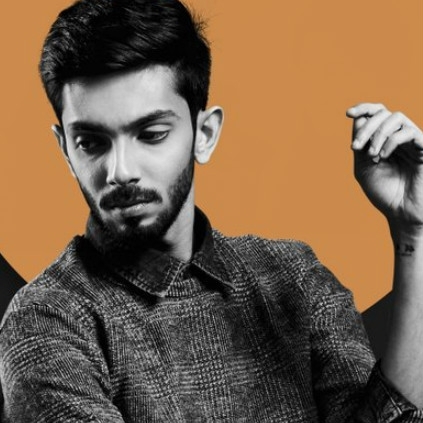 Anirudh Ravichander, who has had a super start to 2018 with the success of Thaanaa Serndha Koottam's songs, is ready with his next, and the film's single will be released next week. 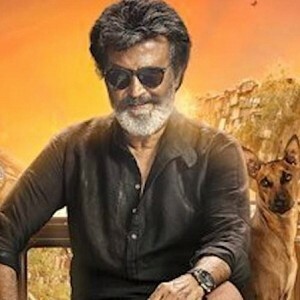 Yes, it will be 'Kolamaavu Kokila', also called, 'Coco', which will be Anirudh's next release. This black comedy entertainer, directed by debutant Nelson Dilipkumar, features Nayanthara in the lead role, with cinematography by Sivakumar Vijayan. 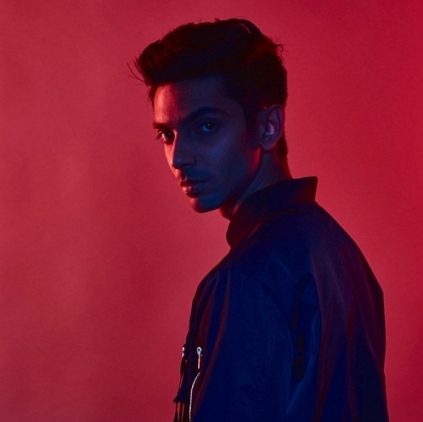 Anirudh tweeted, "Loved #KolamaavuKokila and so happy to score music!Awesome fun ride from the super talented @Nelson_director FL and first single next week"
'வட சென்னை'யில் தனுஷ் 'கதாபாத்திரம்' இதுதான்! Aishwarya Rajesh reveals important details about Vada Chennai! Two star kids pair up together on their debut film! People looking for online information on Anirudh Ravichander, Nani, Ram Charan, Samantha, Vijay Milton will find this news story useful.